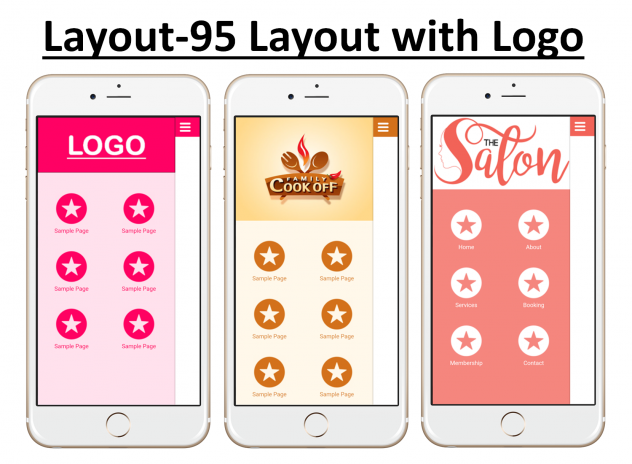 Layout 95 is a combination of Layout 9 and Layout 5. 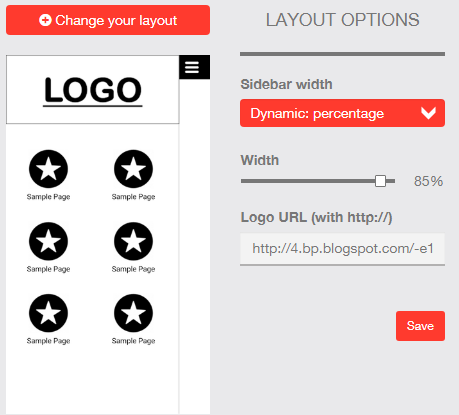 You can Add Logo URL using Layout Options. Note: Use only HTTPS in Logo URL.